India has seen an increasing number of singles in the recent decades. People prefer to stay single for various reasons. The survey by Taj Group of Hotels, based on interviews with more than 1,000 people aged 18-35 in 10 cities, said that nearly 82 percent of women prefer an arranged marriage. Getting married or not is absolutely a personal decision and the only reason we are discussing this is to break the notion that you HAVE TO get married. 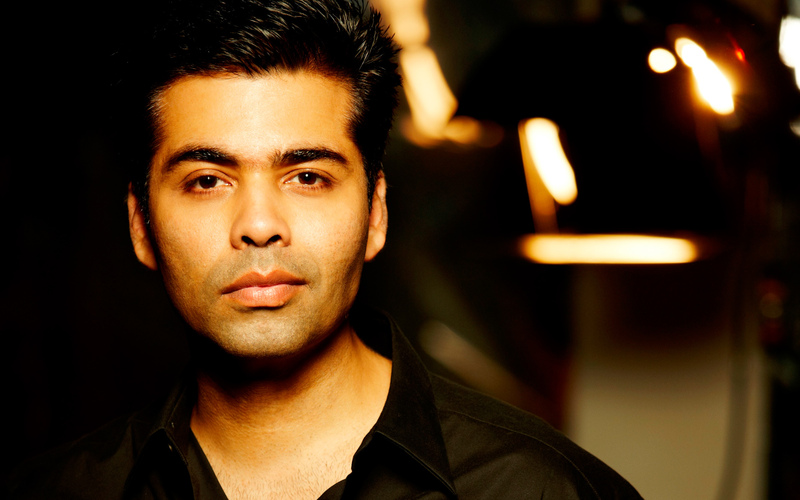 Karan Johar: Popularly known as KJo is an Indian film director, producer, screenwriter, costume designer, actor and television personality who is primarily known for his work in Hindi films. The 44-year-old personality excels in literally everything. He claims that he is all for love but has never experienced true love in his life. 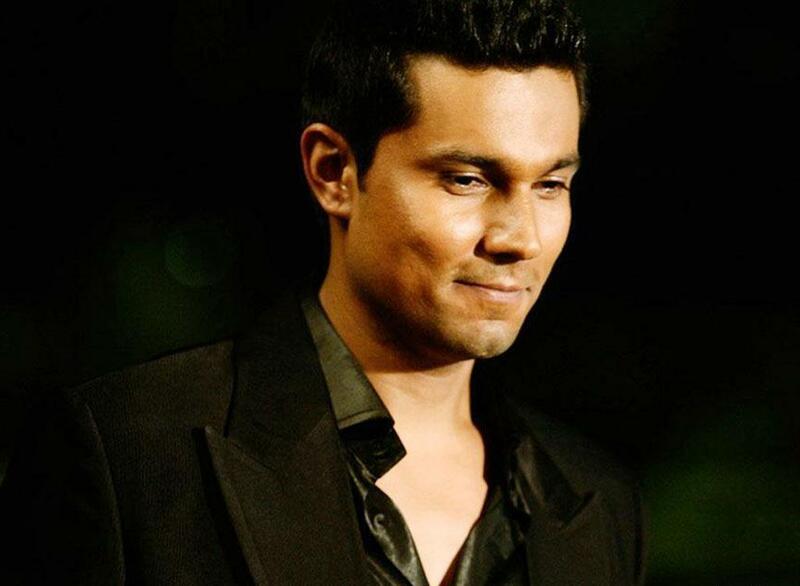 That doesn’t stop him from making movies which would make the entire nation relive their love. To justify his singledom people started the rumor that he is gay. Maybe he is gay, gayer than you. To us gay means happy, what did you think? 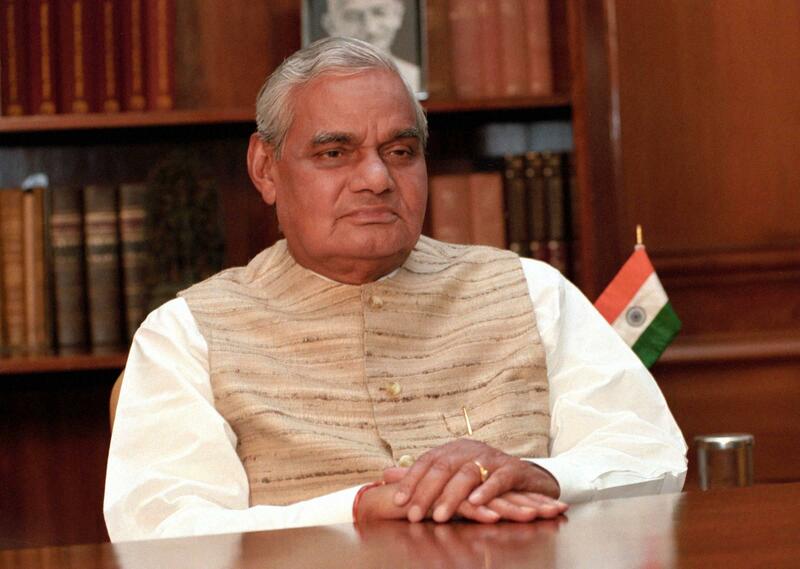 Atal Bihari Vajpayee: An Indian politician of BJP who was the 10th Prime Minister of India, first for 13 days in 1996 and then from 1998 to 2004. He was the first Prime Minister from outside the Indian National Congress party to serve a full five-year term. His desire to work for the country as RSS pracharak compelled him to remain a bachelor. He eloped from his home to avoid marriage. His father was quite adamant to get him married, but Atal didn’t give consent. Although he didn’t marry but adopted a girl and named her Namita. Dr. A. P. J. Abdul Kalam: Former Indian president Dr.A.P.J.Abdul Kalam didn’t marry because of his intention to do some help to the country. 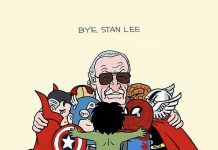 In his autobiography, he quoted these lines “I have kept nothing with me….neither wife nor children and earthly possessions”. In a book titled ‘the father of India’s missile programme’ it was mentioned that Kalam once told a friend jocularly that if he had married, he would never have achieved even half of what he has managed. 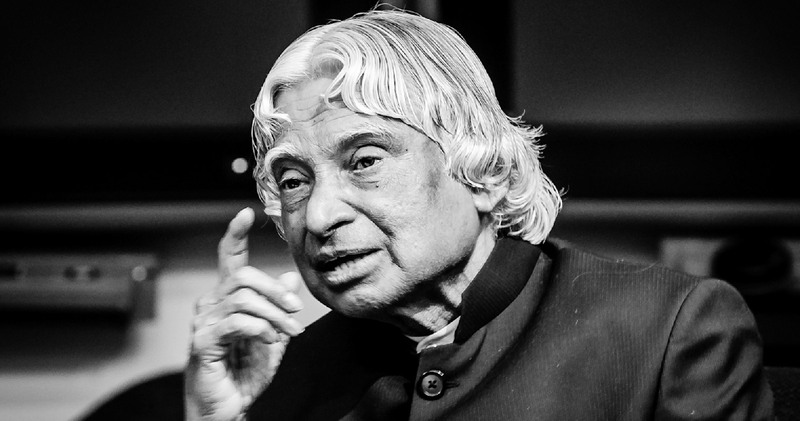 Kalam had the vision to see India as a developed country, India Vision 2020. 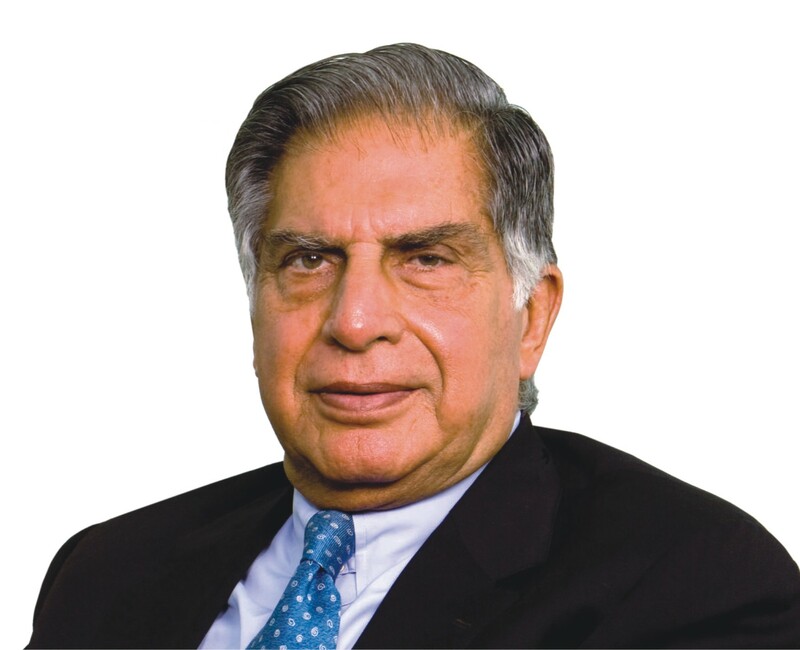 Ratan Tata: The man with $72 billion business empire needs no introduction. In an interview with CNN International’s Talk Asia, Tata said, “I came seriously close to getting married four times and each time I backed off in fear or for one reason or another”. “Each occasion was different, but in hindsight when I look at the people involved; it wasn’t a bad thing what I did. I think it may have been more complex had the marriage taken place.” The 79 years old business man is an inspiration to more than a few. One day you’re chasing the person you need to be with, even if he she doesn’t feel the same way. Aap samajh rahi hain? Then pffft, you no longer feel the same way and the other person is like, “What did I do?” the actor added, “That’s just a joke. Today, I say I’m open to an arranged marriage, tomorrow it’s a love marriage and on the third no marriage. 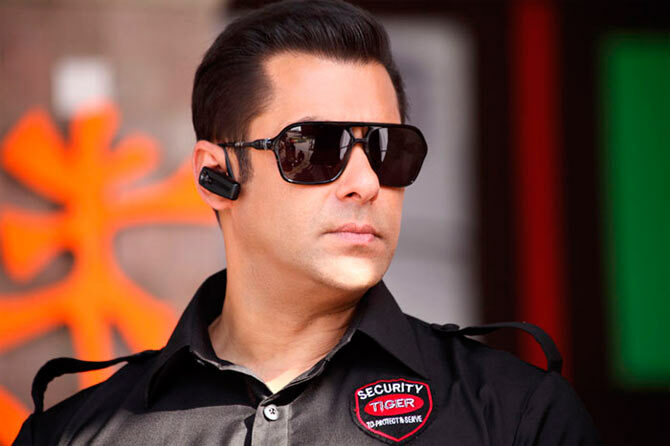 It’s not on my agenda if it has to happen, it will,” Salman concluded. 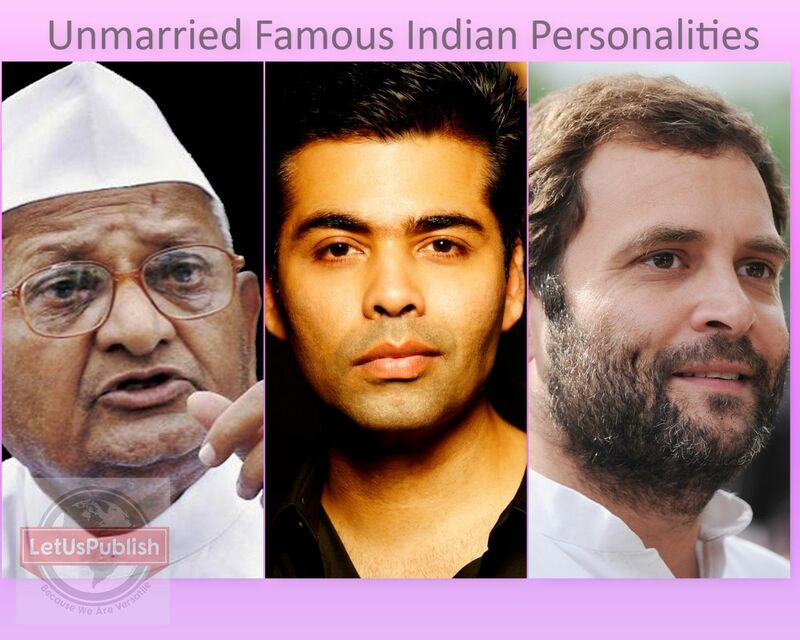 Rahul Gandhi: 46 years old politician and descendant of some of the biggest names in politics. 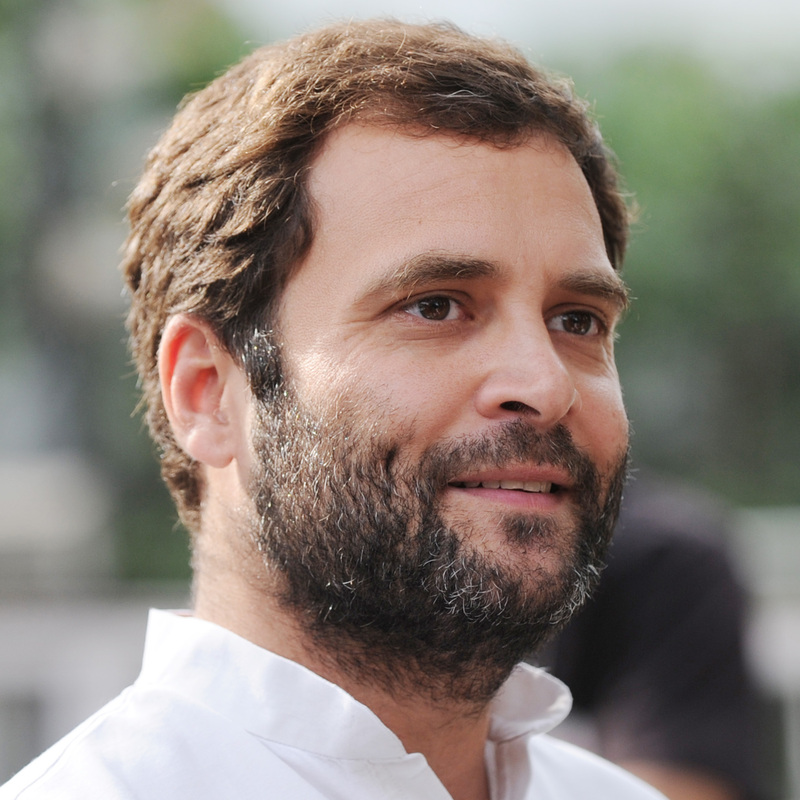 “If I get married and have children, then I will become a status quoist and will be concerned about bequeathing my position to my children,” Rahul said. Anna Hazare: The man with a clear determined agenda to fight against corruption. 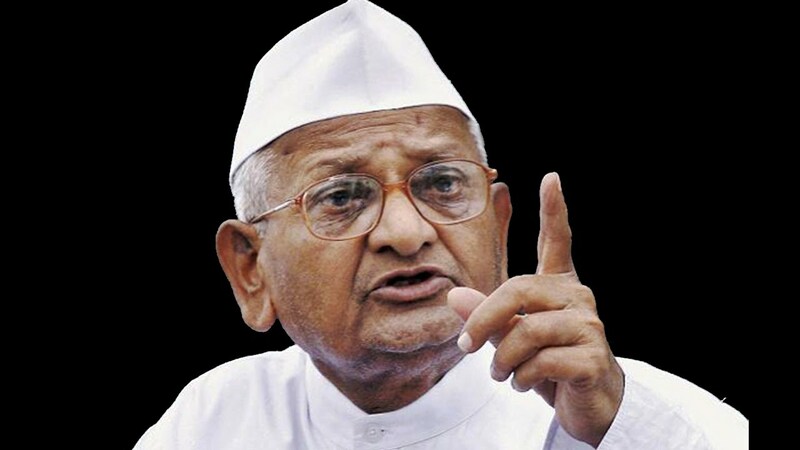 The real name of Anna Hazare is Kisan Baburao Hazare. He is a social activist and fighting for social issues like rural development, corruption, and government transparency. The man was honored with Padma Bhushan in 1992 by the Indian government for his great contribution to the country. He was into the army and recruited for India-China war in 1962. Visvesvaraya: A name every Engineer knows. 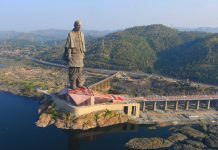 He is one of the greatest Indian engineers in modern times who lived for more than 99 years of age without being married. 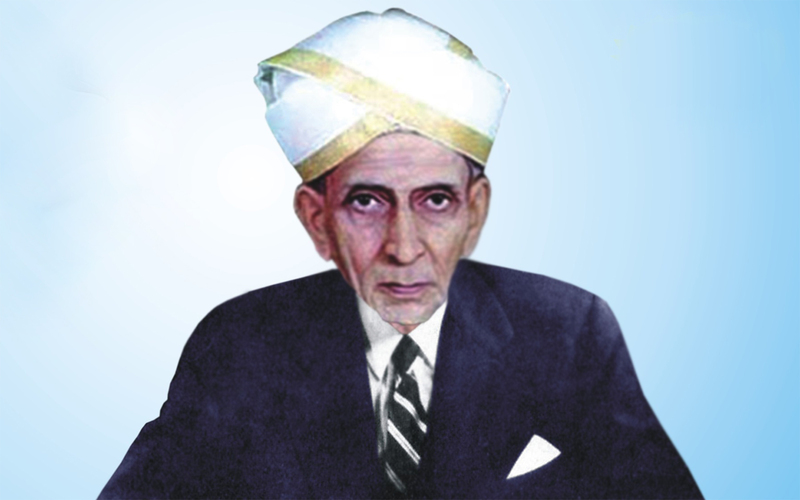 Engineers’ day is celebrated to honor his birthday in India. 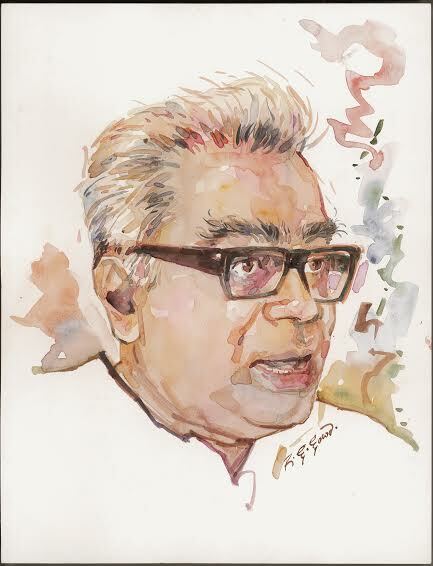 Ram Manohar Lohia: An activist for the Indian independence movement and a nationalist political leader. 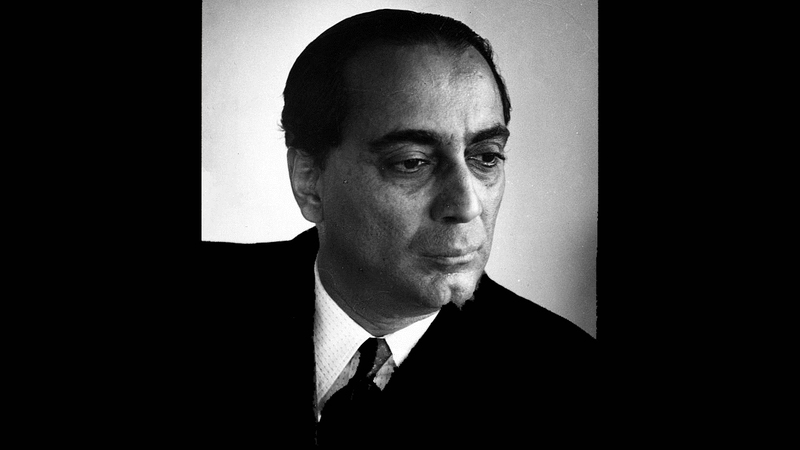 During the last phase of British rule in India, he worked with the Congress Radio which was broadcast secretly from various places in Bombay city till 1942. He has his name written in many history books for the sacrifices he made for the country.